Do you believe in finding your perfect match? Well, we found a combination that will get you believing that some matches are made in heaven! Gastronomica is giving bottomless beer with the biryani of your choice, and all we can say is that yes, dreams do come true! What to expect at Gastromomica? Gastronomica in Greater Kailash 1 is known to give us the best culinary experience and to make that experience even more worthwhile they have got an exciting offer going on for us! 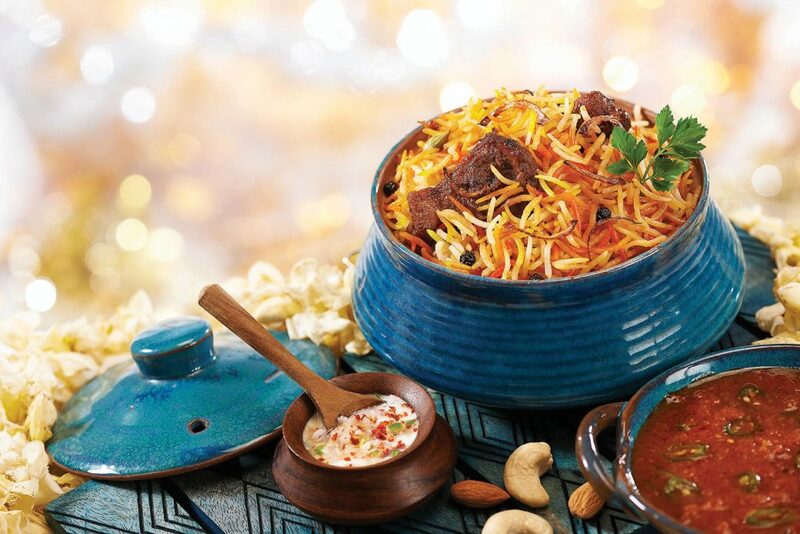 This winter they have ensured the perfect ‘biryanigasm’ for all you foodaholics. They are serving bottomless beer, with the biryani of your choice, and what more could we have asked for? What you’ll love at Gastronomica? 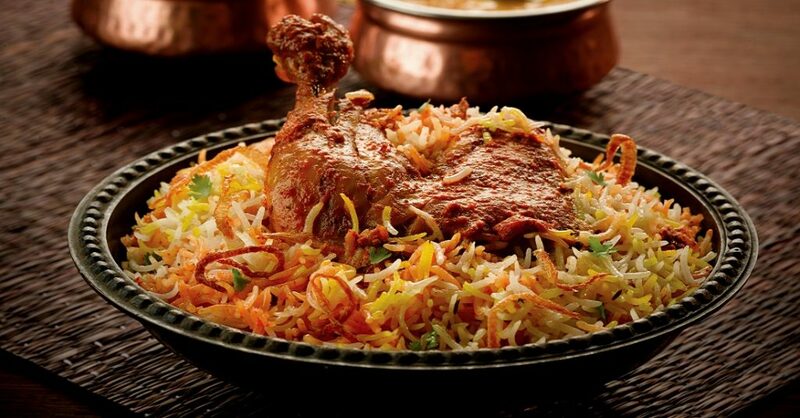 Add bottomless beer to your unlimited servings of biryani and let your winter settle in with your combinations. And the best part is, that the offer stands true to both vegetarian as well non-vegetarian biryani. Looks like our winters got a whole lot better!